Product #301 | SKU 2-028-0001 | 0.0 (no ratings yet) Thanks for your rating! 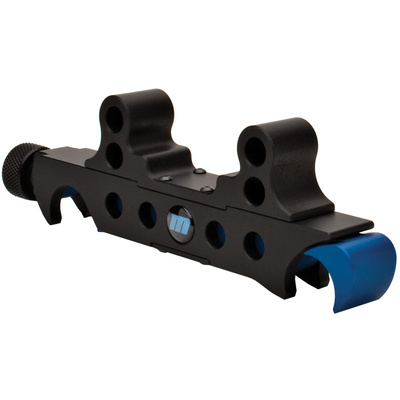 The Redrock Micro 19mm to 15mm Adapter Clamp is a quick-release adapter clamp that allows 15mm mount equipment to be used on larger 19 mm rods, such as those used by RED digital cinema cameras. With its lightweight design and easy on/off attachment, this adapter opens up new possibilities for matching your equipment.